A high performance paddle with an easily adjustable carbon fiber shaft, super smooth carbon fiber handle, and a fiberglass and nylon composite blade. A great choice for those who take their paddling pretty seriously but don’t want to spend a significant amount of money on a full carbon paddle. Paddlers love these paddles from Bullet Proof Surf as the composite blade does not chip or get damaged (as full carbon blades do), and the blade is very forgiving if accidentally making contact with your SUP when paddling. 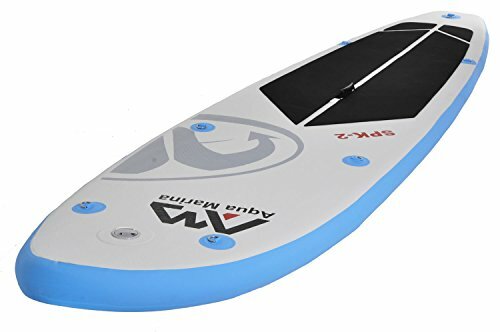 Like other Bullet Proof Surf paddles it is an excellent all round paddle; and floats in both salt water and fresh water (we always suggest people buy paddles that float!). Paddlers love this paddles extremely easy to use instant telescopic adjustment mechanism which is super smooth. This has been engineered with two stainless steel pins and designed for its ‘tightness’ to be adjustable. Once you have purchased the paddle all you need to do is check how tight you prefer this to be – if the movement in the paddle is too tight – then loosen the pins – if it’s too loose – then the pins can be tightened. Either way – it only takes seconds to set your own preference. Extends out to 2150mm for taller paddlers but reduces right down to 1760mm in length for shorter paddlers, storage and travelling (great for going easily in the back of vehicles). Robust but light weight. For those looking for a 100% carbon fiber paddle ‘SurfandfSnow’ also sell a 100% carbon version of the ‘Slider’ paddle complete with a FULL paddle bag to protect it – just check out our store. Each paddle also gets a FREE Bullet Proof Surf Blade cover (with a manufacturers recommended retail price of $29.99) to further protect your paddle blade from damage. Buy with complete confidence as these paddles have been developed, trialled and tested by Bullet Proof Surf, and are stored and shipped (quickly and reliably) to you by Amazon in the US. A high performance paddle with an easily adjustable carbon fiber shaft, super smooth carbon fiber handle, and a fiberglass and nylon composite blade. A great choice for those who take their paddling pretty seriously but don’t want to spend a significant amount of money on a full carbon paddle. Paddlers love these paddles from Bullet Proof Surf as the composite blade does not chip or get damaged (as full carbon blades do very easily), and the blade is very forgiving if accidentally making contact with your SUP when paddling. 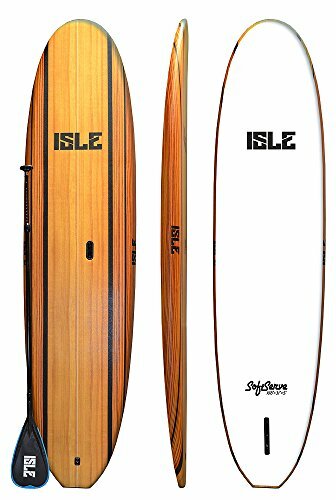 Like other Bullet Proof Surf paddles it is an excellent all round paddle; and floats in both salt water and fresh water (we always suggest people buy paddles that float!). Robust but light weight with a blade face 420mm long and 215mm wide at its widest point. 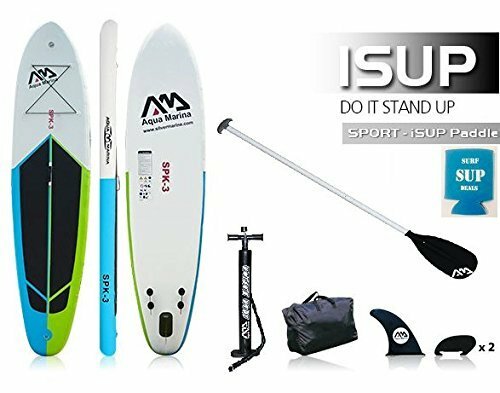 For those looking for a 100% carbon fiber paddle ‘SurfandfSnow’ also sell a 100% carbon version of the ‘Slider’ paddle complete with a FULL paddle bag to protect it – currently on sale at $179.99 (with free shipping) – just check out our store. Paddlers love this paddles extremely easy to use adjustment mechanism. This has been engineered with two stainless steel pins and designed for its ‘tightness’ to be adjustable. Once you have purchased the paddle all you need to do is check how tight you prefer this to be – if the movement in the paddle is too tight – then loosen the pins – if it’s too loose – then the pins can be tightened. Either way – it only takes seconds to set your own preference. Paddle extends out to 2150mm for taller paddlers but reduces right down to 1760mm in length for shorter paddlers, storage and travelling (great for going easily in the back of vehicles). Each paddle also gets a FREE Bullet Proof Surf Blade cover (with a manufacturers recommended retail price of $29.99) to further protect your paddle blade from damage. Buy with complete confidence as these paddles have been developed, trialled and tested by Bullet Proof Surf, and are stored and shipped (quickly and reliably) to you by Amazon in the US. All BPS products are guaranteed with a ‘Bullet Proof’ guarantee. If it doesn’t deliver what it is supposed to, it will be replaced or you’ll be refunded – your choice.